The U.S. Consulate General hosted a Halal Bihalal open house by Consul General Joaquin F. Monserrate on July 23, 2015. The Halal Bihalal, hosted at Mr. Monserrate’s home, featured guests from Jawa Timur, including representatives from government, civil society, religious institutions, and academics. This was the last event and also farewell for the Consul General. Google trained 550 small businesses in Makassar on May 26, 2015 on how to scale up their business online through internet platforms. The businesses that attend will have guaranteed presence on Google Maps. The Consul General, Makassar’s Mayor and Google Indonesia executives were present at the event. Representatives from the Broadcasting Board of Governors (BBG) and the Voice of America (VOA) led a workshop for journalists in Surabaya and Malang, East Java. The two day workshop, in each city respectively, was attended by thirty journalists and offered sessions on ethics in journalism and how new media effects the profession. 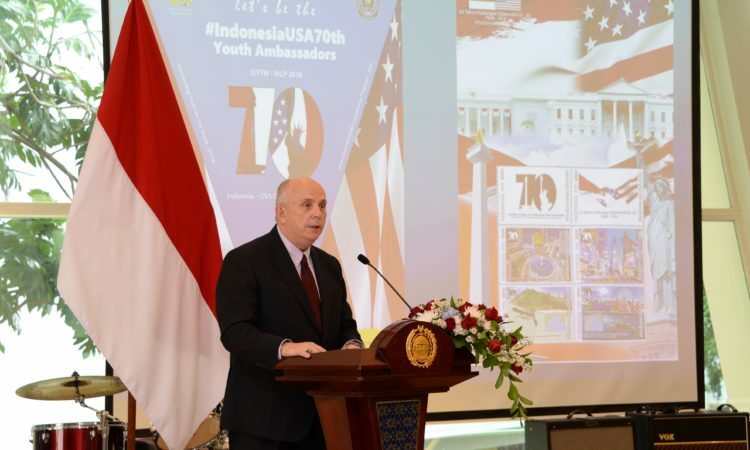 The spring 2014 EducationUSA Fair came to Surabaya 2/27. Consul General Joaquin F. Monserrate opened the fair that was attended by over 900 potential students and 18 representatives of U.S. universities. Consulate General Surabaya hosted an information session on Fulbright Scholarships at the Information Resource Center (IRC) on 3/10. 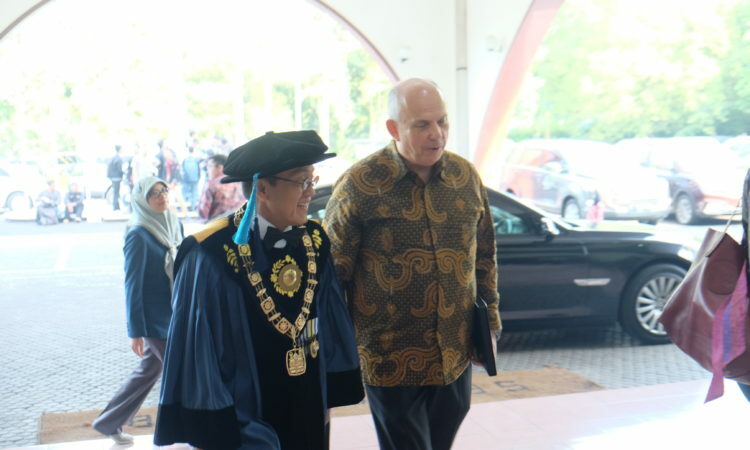 The presentation, delivered by Miftahul Mardiyah of Aminef, was attended by nearly 100 guests. Ms. Mardiyah explained the process, including requirements to apply, and was well received. To link to the click http://www.youtube.com/watch?v=74OJ7q9_vqk and http://www.youtube.com/watch?v=Pn7ISREb5Ho .